I wanted to start this blog off with a lovely gift I found for myself on the Internet wires this past week that I would like to share with you as well. If you're a faithful reader of this blog, you know I use YouTube as my musical engine to craft an unique playlist for each Monday Monday Music. Lately, it appears that the good folks at YouTube have been ramping up the ads. I don't have stats on this, but it seems you get about 2-3 ads for every 10 videos you play. This has kind of put a damper on my playlists by just the sheer number of commercials you have to endure or quickly delete with the Skip button (if the ad has a skip button). Well I have a computer solution that seems to be working quite well. 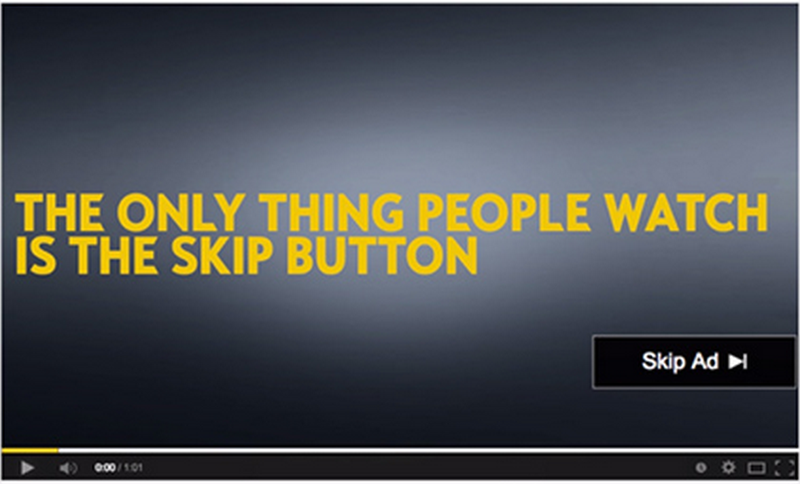 It is an extension for the Chrome Browser called, Block YouTube Ads - Skip Right to the Video! So first, you need to be using the Chrome Browser and if not, download Chrome here. Block YouTube Ads - Skip Right to the Video! link here. Then, click on the ADD To CHROME button. After installing, I got an ad from YouTube a few minutes in. So, I restarted my computer and after viewing over 100 music videos the past couple of days (does this guy have a life), I've had only 3 ads. Now that's a much better ratio to tolerate. Anyway, I've been giving it a go and here is another test I did. I opened up my now rarely used Firefox browser and went to the new Rolling Stones album playlist, Blue and Lonesome on YouTube. There are 12 new tracks here of wonderful Chicago Blues covers that the Stones do very well (and Mick kicks it on harmonica)! Anyway, I got two ads using Firefox in the Blue and Lonesome Playlist and then went back to Chrome and got zero ads playing the same linked playlist. Success! Update 12/18/16 - My friend, Alex Dominguez told me of another Chrome extension he uses called uBlock Origin (install here). Now remember this only works with the Chrome Browser. Anyway, I installed it last week, and with the combination of these two blocking ads extensions, I've had zero ads! I understand, free means enduring ads but online services like YouTube just seem to keep pushing it to the limit. So, this little free extension is my little push back. 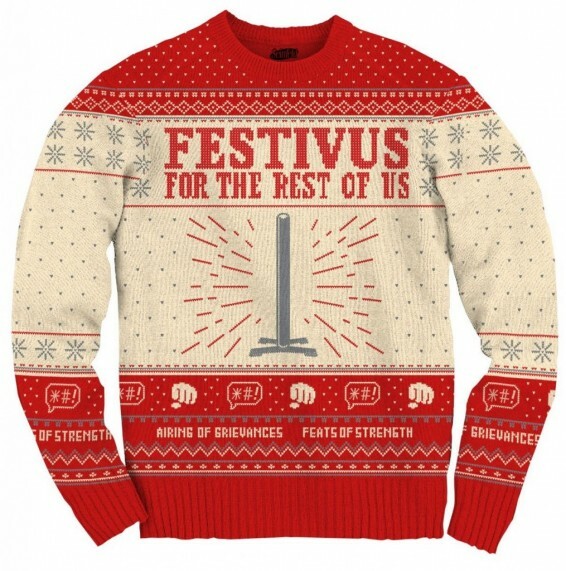 Speaking of commercial, it is temping to buy this Festivus sweater. Isn't it especially fun to watch Seinfeld at the holidays, I know Frank Costanza is yelling right now somewhere on cable. Now on to the playlist. This is my second Christmas Time Mix (CTM) and hope to make this an annual tradition. John Williams' Carol of the Bells is the only original repeat as I plan to also make that a tradition of the CTM every year. If you didn't catch my Christmas Time Mix 2015, here is the link. My goal with the CTM is to collect an eclectic Americana spirit of traditional and non-traditional Christmas and winter time music. Enjoy my friends. Happy Christmas, Happy Hanukkah, Happy Kwanzaa and Happy Festivus for the rest of us! Ha Ha, can't have Christmas without a little James.